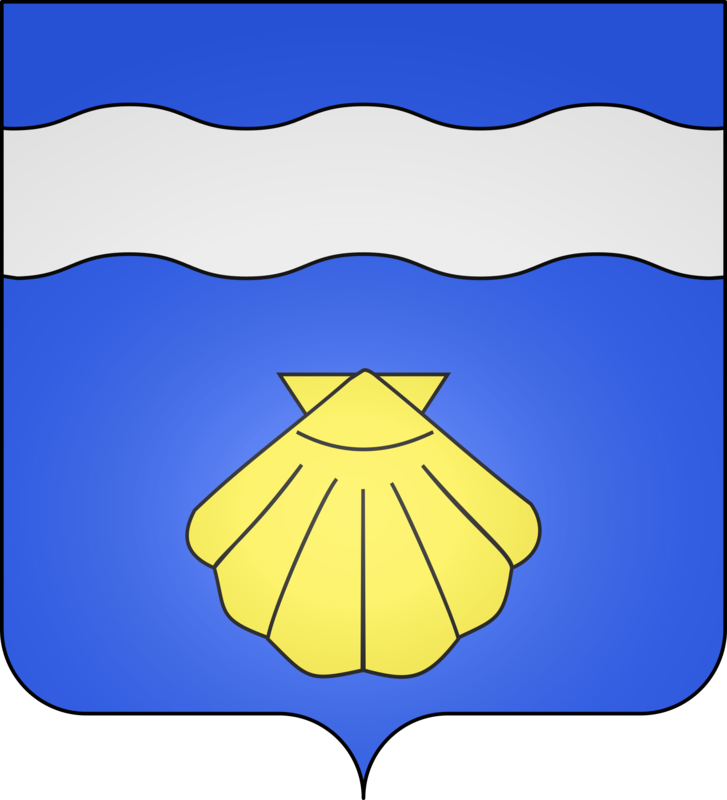 The Coquille originates in a karstic spring in the north-east of Étalante in the valley called Cirque de la Coquille. 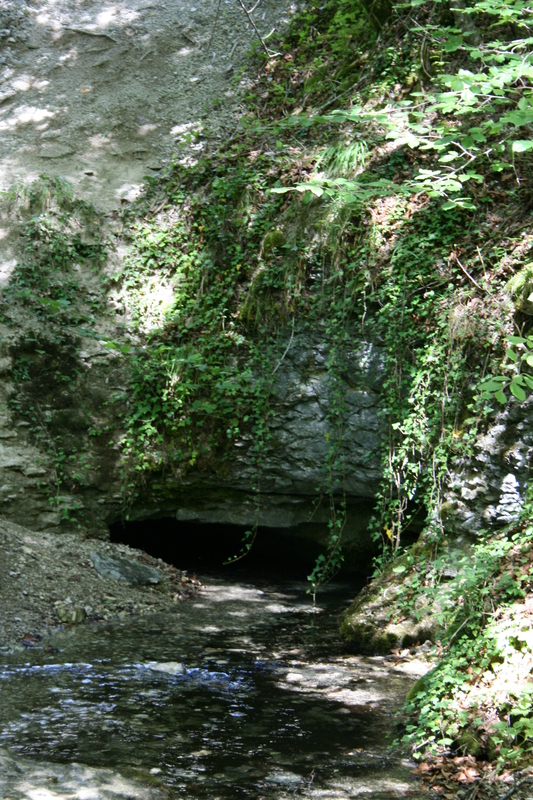 The spring is surrounded by limestone rocks. The river flows through the village. After one kilometer the six kilometers long left inflow Prelard takes over as its tributary and flows parallel to the D101 to Aignay-le-Duc. From there the Coquille flows along the D901 through Beaunotte and enters as right inflow in the Revinson which flows about one kilometer west of the Seine. 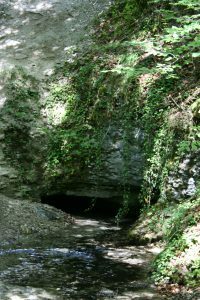 The cirque is situated about 20 kilometres south-west of Bure-les-Templiers and about 28 kilometres of Grancey-le-Château at the spring of the river Coquille. The cirque emerged from the tectonic shifts of the ice Age and the erosion of the water. The vegetation has adapted to the climate and the stony soil. The nature of the soil and the cold winter weather contributed to the preservation of mountain flowers such as silver thistle and bitterwort. Due to the fascination of the landscape the place has became a place of worship since the Gallo-Roman time. Votive offerings found in the riverbed and the statue of a goddess discovered in 1957 confirm this. The findings can be admired in the Archaeological Museum of Châtillon-sur-Seine. In later times, according to traditions the eerie appearing spring became the realm of the evil fairy Greg that pulls careless children into the deep. In the 18th Century the river moved the first windmills of the area. Nowadays it is difficult to imagine this construction at this sheltered place. The remains and a millstone can be seen by the wayside. A sign posted hiking path and information boards at selected places allow you to discover and explore the natural richness of the cirque. The best time of the year to watch plants is between the end of March and the end of September. In summer you can relax and linger in shady places and cooling water.